According to Drapers, vegan fashion label brand MATT & NAT will launch a line of outerwear for the fall season this year. 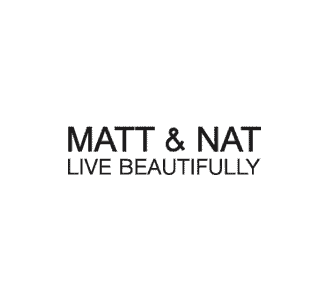 MATT & NAT collections are available in hundreds of boutiques across Canada, the United States, the UK, Japan, Germany and Australia. The new collection, available from July, will feature men and women’s jackets, including a recycled puffer jacket and vegan leather jacket.